*IRC stands for “incomplete roster charge”. This happens when teams fall below 12 players under contract. For every spot under 12, a team is charged the rookie minimum. For Golden State to create max space, they would only have 8 players under contract. So Golden State would then be charged 831,311, 4 times. **This team salary number is without all cap holds + an IRC of 1,662,622. I project this as likely. ***Because Looney’s team option on his rookie scale contract was declined, Golden State will not be allowed to pay Looney more than what his option was worth for 2018-19. Should the Bulls Extend Bobby Portis’ Contract Now or Later? 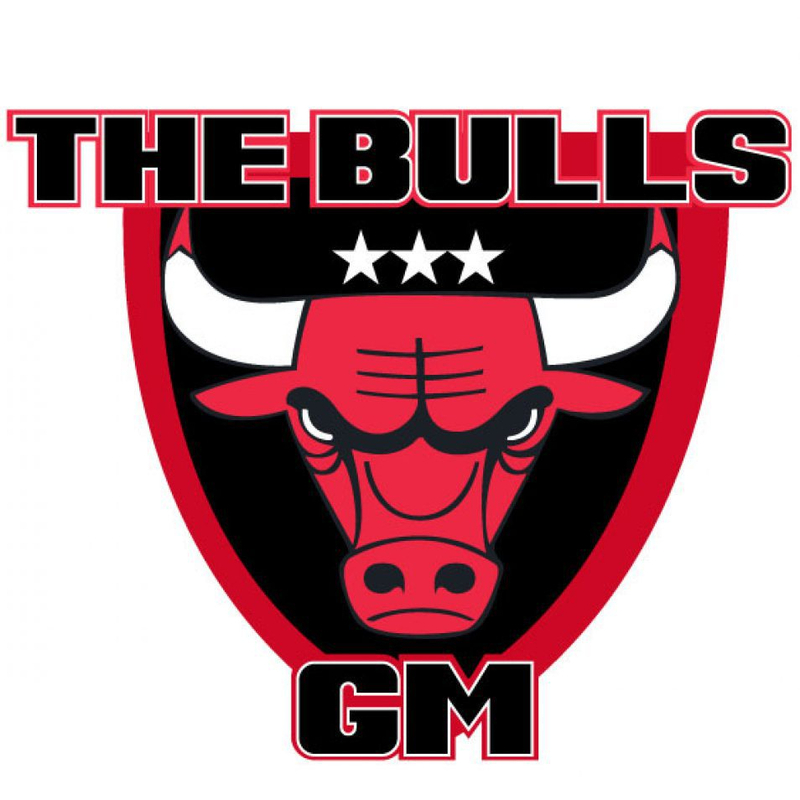 My take on when it makes the most for the Bulls to resign Bobby Portis.